Saber fans are going to love this newly announced figure. 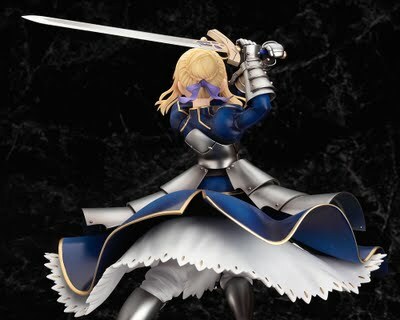 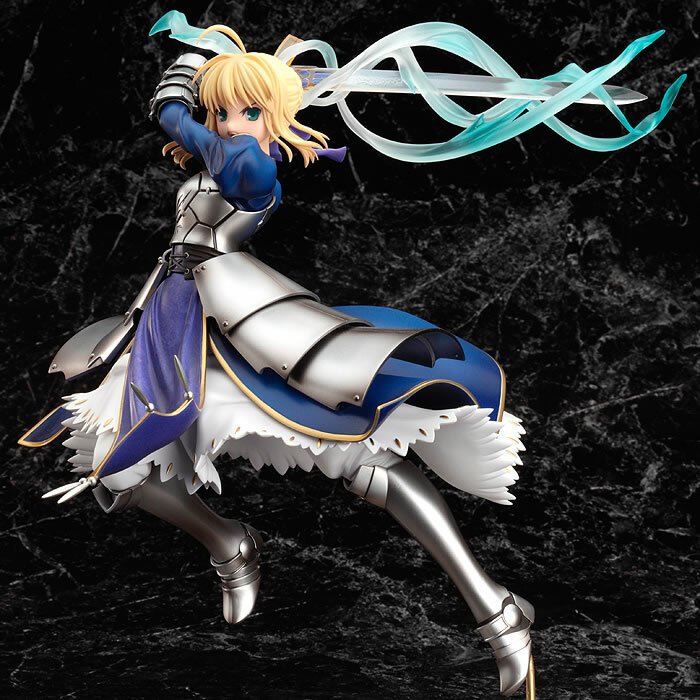 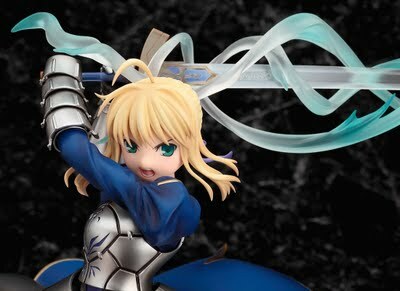 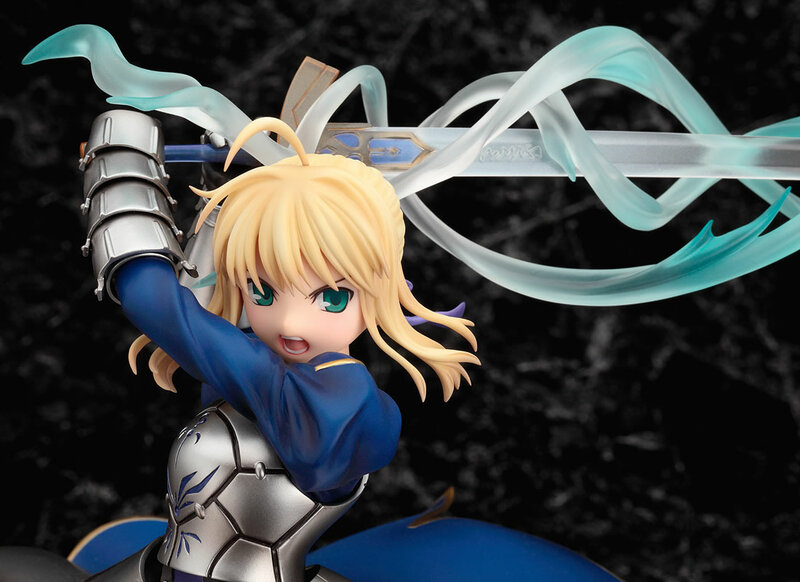 The Saber Triumphant Excalibur figure just got announced for pre-order and this stunning figure will be a 1/7th scale figure and it also seems like you have the option of having Saber's sword's effects be there or not if you choose. 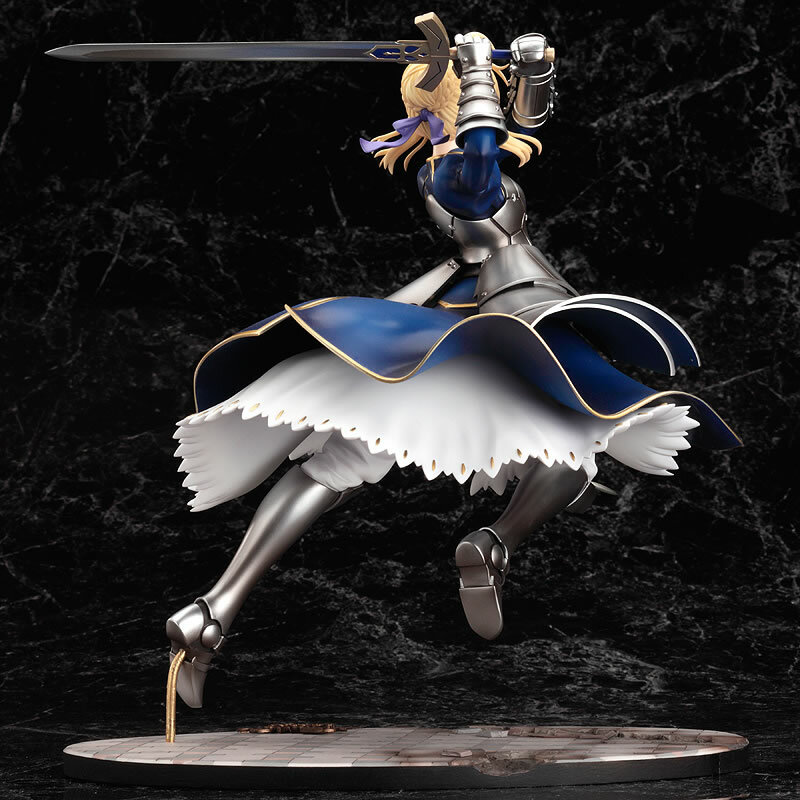 Reserves for this figure can be purchased right here in my store. 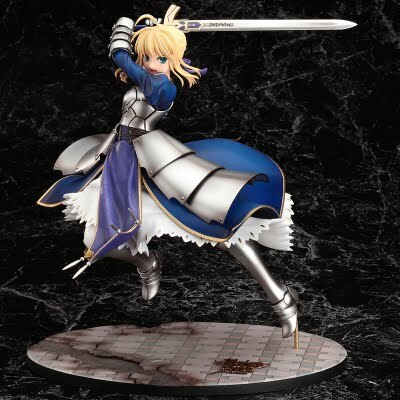 Select Money Order/Cash at the end of the transaction or email us to reserve yours without having to pay right away via Paypal. More info can be found on her official page.